Often overlooked in global emissions agreements, the CO2 released by cooking fires is a major contributor to the world’s emissions problems. 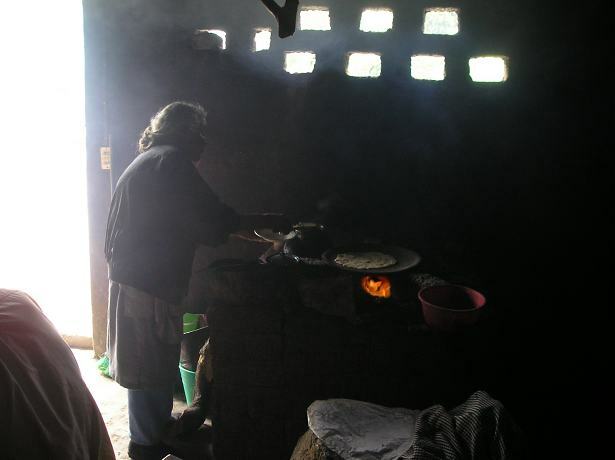 A solution which can diminish the third world’s reliance on biomass exists, solar cooking. Emissions: More than three billion people, half of the world’s population, rely on cooking fires according to the World Health Organization. These fires are inefficient, release CO2 into the atmosphere and consume fuel at unsustainable levels. The percentage of fuel wood consumption in developing countries is astounding. Mr. Coulibaly’s statement is supported by research. Fuel wood consumption in Bamako, Mali grew from 600,000 tons in 1994 to about 1.2 million tons in 2000, according to the UN Office for the Coordination of Humanitarian Affairs. In an effort to slow this devastating trend, the government of Mali imposed a six-month ban on tree felling and the export of charcoal, in July 2004. This policy increased the price of wood and charcoal by up to 50 percent, putting enormous strain on household incomes. Lacking alternative fuels, people had no options.